Remember the Nillkin casing introduced a few days back? 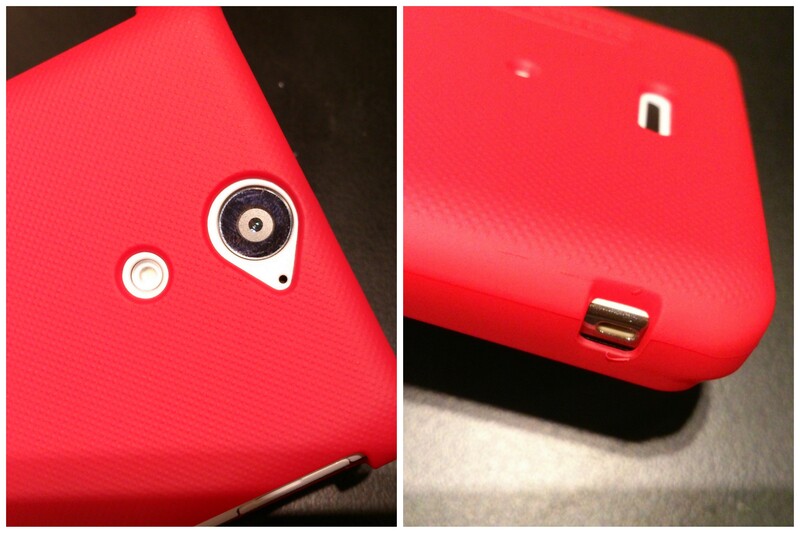 In order to ensure absolute satisfaction for our users, we decided to try out the casing ourselves! And it had proven itself by providing great protection against dust, scratches and even to a certain extent, shock. The fitting design of the casing also guarantees usage convenience. It does not hinder buttons, camera, or any of the external ports, allowing users to conveniently plug in their earpieces or USB cables. Furthermore, the hardiness of the poly-carbonate also allows users to use their phones under almost any kind of environment without having to worry about damaging the phone body. As for those who are worried about those occasional slips, here’s a good news. 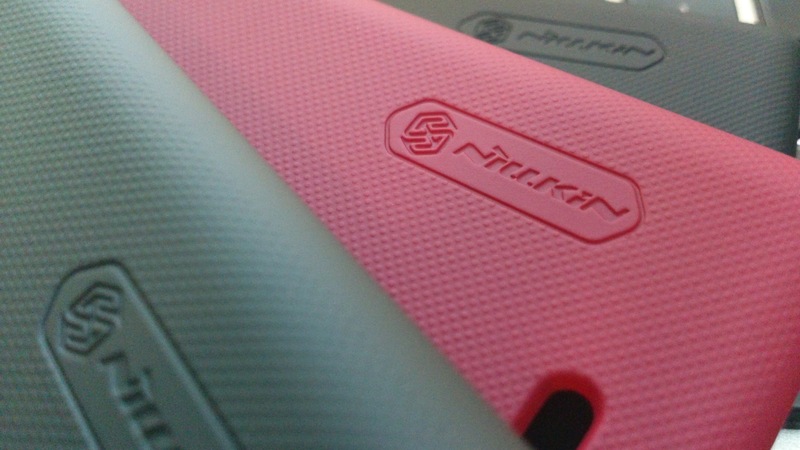 The Nillkin casing comes with a smooth and matte finishing that gives a good and sturdy grip on your phone. 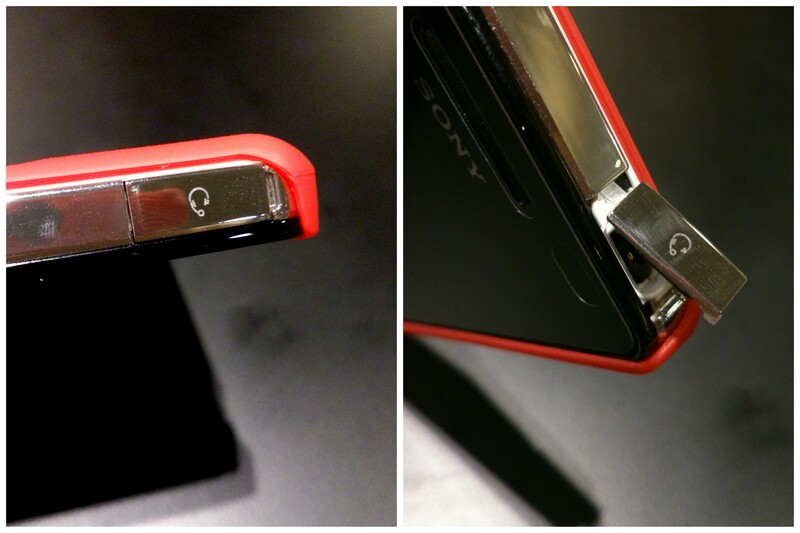 Up next, we will be bringing you another set of Xperia V casings by Nillkin as well, but with that slight tinge of difference. So, stay tune! This entry was posted in Accessories, Casings and tagged black, brown, casing, cover, dust, knowyourxperia, mobile, mobile phone, phone, red, resistant, review, smartphone, sony, sony mobile, water, xperia, xperia v by knowyourxperia. Bookmark the permalink. hi is this available in singapore? 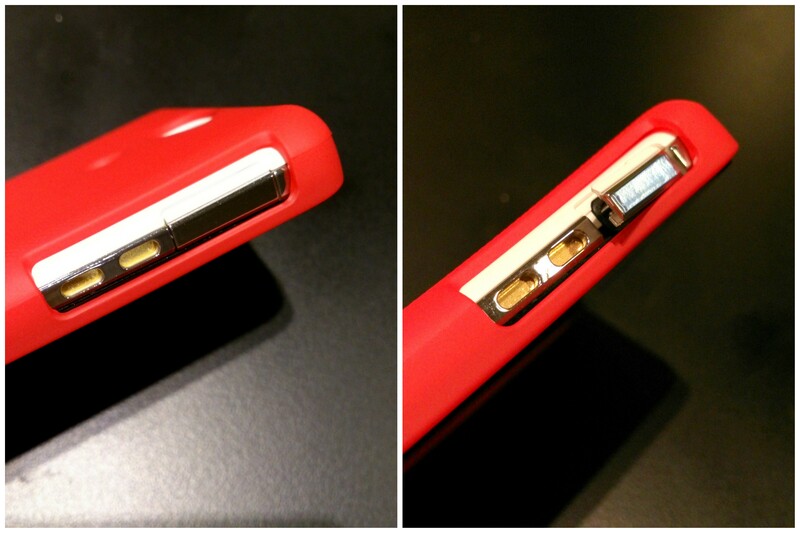 The casing that you mentioned is available in Singapore. Currently we’re left with the red color one. Interested?